Latest pics from the stock route. I have got a couple more pics to show you! Jackaroo sent these yesterday. Storm got himself lost the other day and spent the night at the yards, back up the trail a little bit. Luckily, Jackaroo found him the next day. He had few stories to tell, it’s been pretty slow going so far. However, he did mention how stupid some people can be around mobs of cattle and horses on the road. Any horse rider will know, if you’ve ridden on the road, some people just don’t understand how dangerous it is when they screech past you, or slam on their brakes just before they get to you. Make sure you take it easy on the road with horses and cattle. For your safety, and for the riders. 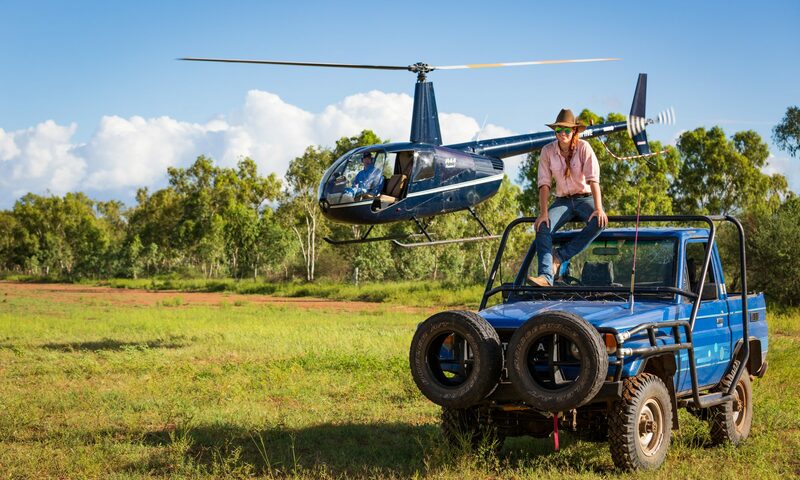 On a positive note though, Jackaroo was telling me that some older man drove up to them when they were stopped onto the side of the road and offered him a Country Life newspaper. Unfortunately, Jackaroo was on a young horse and it mightn’t have ended well if he opened the newspaper up while riding him! Still, it’s nice to see that there’s good people out there. 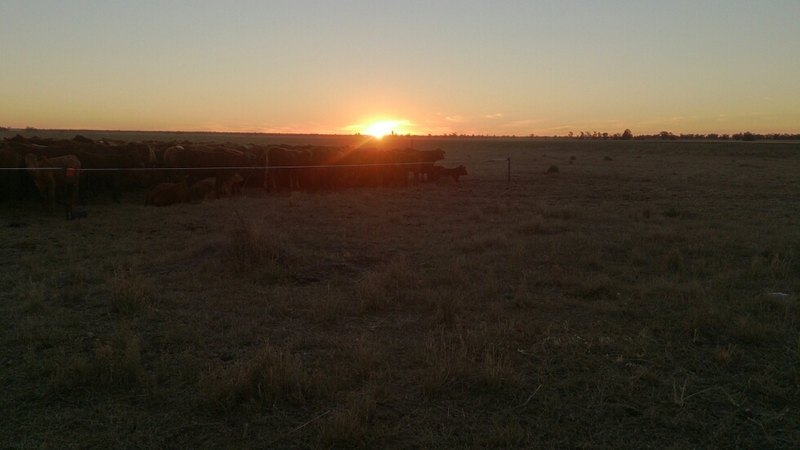 Sunset on the stock route. 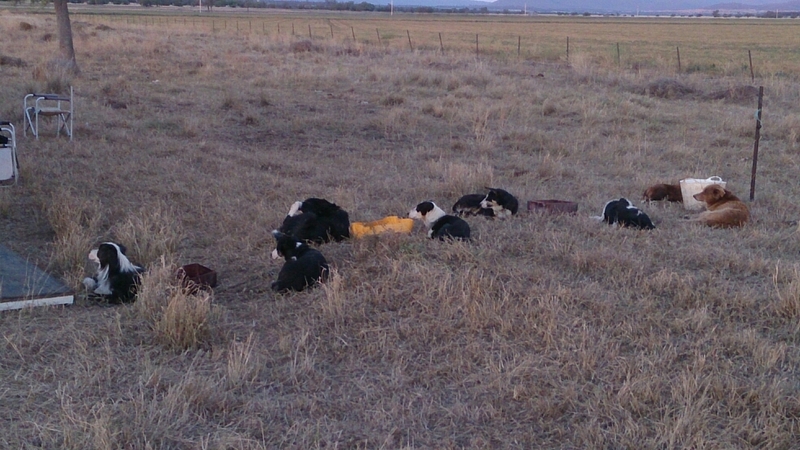 The collies settle in for the night. From the left, four are ours – Storm, Zyrtec, Edge and Gemma.